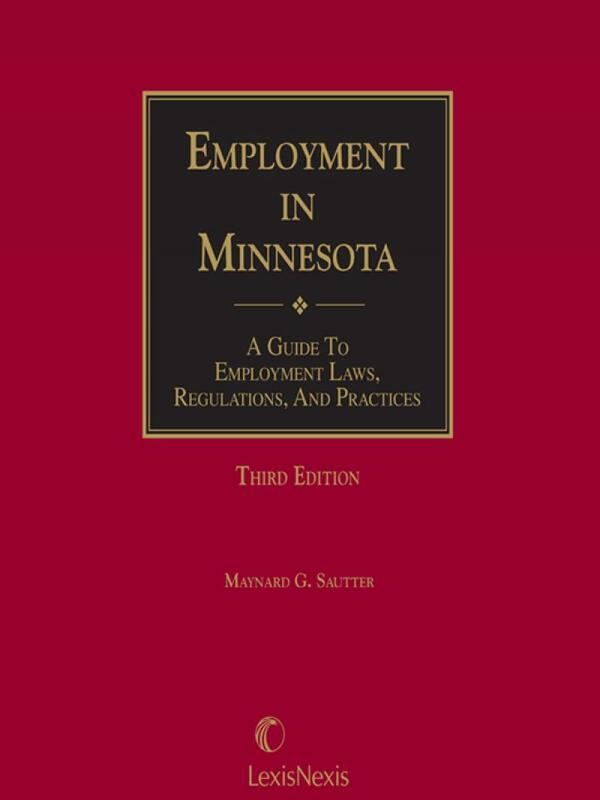 This guide to Minnesota employment law is written for human resources professionals, employers, and general practice attorneys. 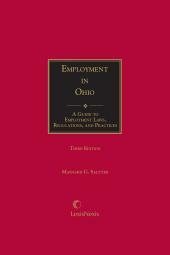 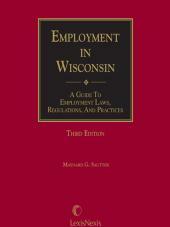 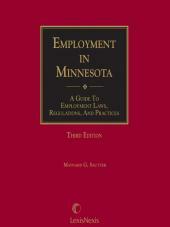 The single-volume reference covers the entire employment relationship from hiring through termination or retirement and includes both Minnesota and federal law. 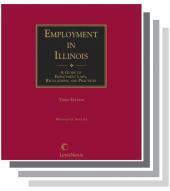 Coverage includes: hiring, hours of work and payment of wages, health and safety standards, civil rights, union organizing, collective bargaining and strikes, employer liability for employees' acts, and much more.